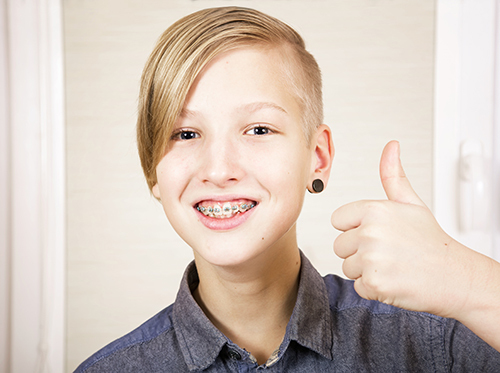 Patients have so many choices for straightening their teeth nowadays — clear aligners, ceramic braces, lingual braces, self-ligating braces — but who is best suited to guide them through orthodontic treatment? Well, an orthodontist like Dr. Lowder in Idaho Falls, Rigby, Rexburg, Afton, and Salmon of course! Some dentists claim to have taken enough continuing education or additional training to offer braces to their patients. But this can't compare to the advanced training an orthodontist receives during his or her education.